At Social Talent we’re huge advocates of microlearning…. and podcasts! When content is broken down this way people can digest information and have time to practice their new learnings. Studies have shown that microlearning leads to increased learning retention and higher adoption rates when it comes to new behaviour and techniques. Podcasts have continuously grown in popularity since 2008. It’s no wonder, they come in all shapes and sizes and open us up to a whole new world of media digestion and learning on the go. We have compiled a list of the best podcasts for recruiters so you can learn while you live and sharpen those recruiting skills on the go. REC (Recruitment and Employment Confederation) is the representative body for the entire recruitment industry in the UK. REC is the complete package when it comes to information for the world of recruitment. It serves the needs of employers and recruiters as well as candidates and job seekers. Their website is loaded with useful information and advice and always has interesting content. 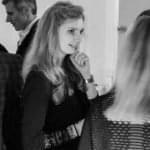 Scale Up brings real life situations to the centre of the conversation and debates the topics with working professionals. 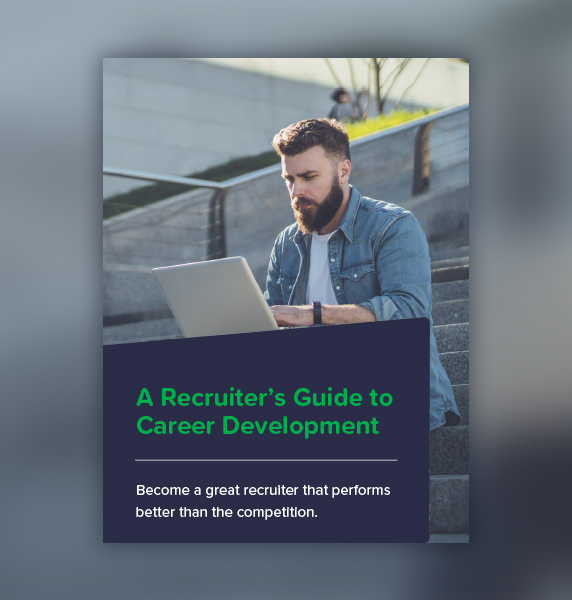 This podcast puts the recruitment industry under a microscope and the line-up of impressive guests provide a perspective from all angles of the industry from recruiter to branch manager. 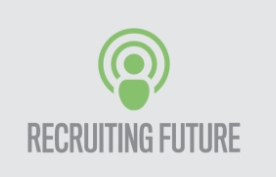 The mix of industry experts and everyday scenarios make the podcast a must listen for anyone working in recruitment who wants to gain a better understanding of what it takes to succeed. This podcast is released monthly and covers influential people from the world of recruitment and what makes them successful. 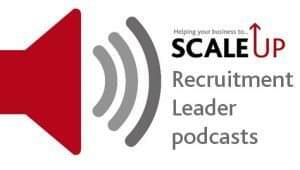 To help you get started why not listen to their episode featuring our Social Talent CEO Johnny Campbell as he and Gerard Murnaghan of Indeed talk about the importance of nurturing talent within a business. Ph.Creative are at the top of their game when it comes to creativity and digital strategy. They are the masters of captivating content and raising the bar when it comes to creative marketing. With impressive clients like Vodafone, Virgin Media and Mastercard it’s no surprise that their podcast Getting Goosebumps is a massive hit. Bryan Adams the CEO of Ph.Creative keeps this mantra at the centre of his mind. The podcast revolves around Adams interviewing some of the most successful people of the digital age. This line-up of marketing geniuses includes Seth Godin, Brian Clark and Gary Vaynerchuk and a host of others with fascinating insights. The podcast was inspired by the book Adams wrote, Getting Goosebumps: a pragmatic guide to effective inbound marketing. On the podcast, Adams dives deeper into the world of effective marketing and disruptive digital strategy. This podcast doesn’t have set episode dates but it does release episodes regularly every month so you’ll always have something to tune into or download and save for later. Lars Schmidt is the founder of Amplify Talent, a company that helps clients create a strong link between talent, brand and company culture. This makes companies more competitive and better able to hire the all-star employees that make magic happen. Schmidt is an experienced keynote speaker and has spoken at events hosted by LinkedIn, Glassdoor and the Recruiting Innovation Summit. The Best Part Of My Job collects stories and anecdotes from the world of work. It puts a spotlight on the different careers that make up the working world. The podcast celebrates what work means to different people and with the help of an occasional guest Schmidt imparts his wisdom gained from his professional life. The Best Part Of My Job doesn’t stick to a strict schedule when it releases episodes. There are almost 50 episodes you can work your way through while you wait for the next awesome episode. Matt Alder is the founder of Metashift. 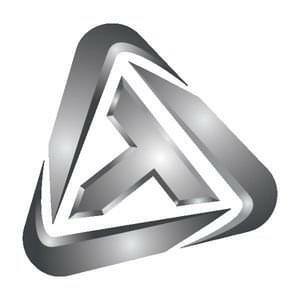 Alder and his team help people develop a recruitment strategy based on his impressive knowledge of HR technologies. Alder is at the forefront of the industry when it comes to innovative and strategic thinking and this is evident from his insightful podcast. Innovation and futuristic thinking are at the centre of growth and disruption. Recruiting Future keep these themes central to every episode. Each episode interviews a different influencer from the for real-time insights into the recruitment industry. Recruiting Future drops a new episode every week so you can get regular inspiration from Alder and his guests. Planet Money is exquisitely produced. This is no surprise as it falls under the same umbrella as This American Life. The podcast strikes a balance of informative and accessible for the economy muggles amongst us. With over 700 episodes to date the crew have perfected the recipe for a great podcast episode that keeps us coming back for more. The playful character of this show makes it a fan favourite on i-Tunes. 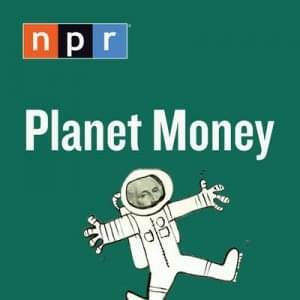 Planet Money produces two episodes a week. This means two days a week your commute is fun, engaging and informative. And you can casually drop your fresh knowledge in the office to impress/annoy your work mates. This is a show that needs no introduction… but all the others got one so for the sake of consistency I’ll go on. 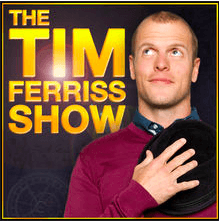 Tim Ferris is the author of the crazily popular Four Hour Work Week blog. Ferris has a host of impressive accolades. He is listed on many influential lists published by Mashable, Forbes, Fast Company and Inc. All for being brilliant at what he does; acing productivity. This podcast is considered #1 business podcast on i-Tunes. It is the first business/interview podcast to pass 100 million downloads. Impressively it’s i-Tunes most downloaded podcast from 2014-2016. Every episode Ferris examines the steps to success with a different guest. Success looks different to everyone but Ferris looks at the common practices shared by people who are experts in their field. 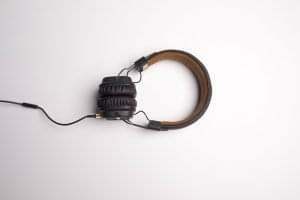 The aim is to arm listeners with a toolkit of best habits and thought processes to succeed in any area of life. The Tim Ferris Show uploads new episodes every couple of days so you never need to wait too long to get another dose of thought-provoking content. The episode featuring Jamie Foxx as a guest was voted “Podcast Episode Of The Year 2015” if you need help finding a place to start. I have to stop and remind myself sometimes that while internet recruiting is no longer in it's infancy, there is still a large portion of the recruiting world with their hands over their ears hoping this noisy little revolution will go the way of the DeLorean sports car. Must we evolve or die, or are we happy with our lot? Have you ever thought about where the humble job board originated and just how far it's come in the last 20-something years? Move over Google, you just got Binged in the behind! When Bing and Facebook hooked up in October of 2010, the integration of the two systems was inevitable. Social Graph relevancy is being touted as the next big thing - and now Bing have incorporated that into their new feature: People You Know.